Amanda, Author at Ärzte für Madagaskar e.V. 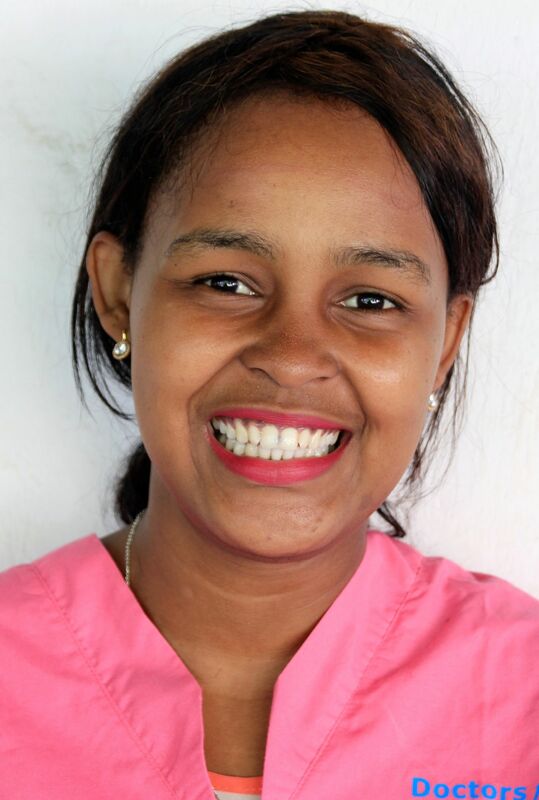 Midwife Larissa works as part of the medical staff on the ambulance and in addition takes part in sensitisation campaigns informing the population on how to have a safe and healthy pregnancy/delivery. 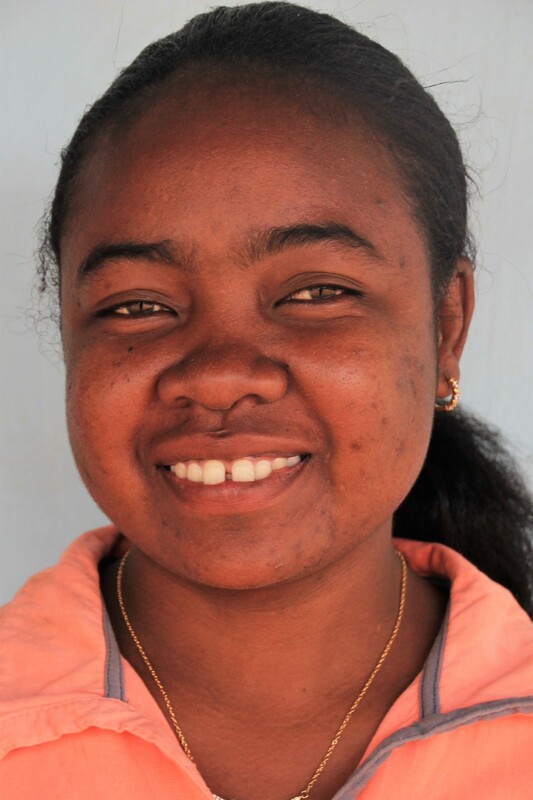 Micheline joined Doctors for Madagascar as a graduate from the midwifery school in Fort Dauphin. She has also earned her degree in obstetric ultrasound in 2018 and has been running the mobile ultrasound clinics in the communal health centres around Manambaro ever since. 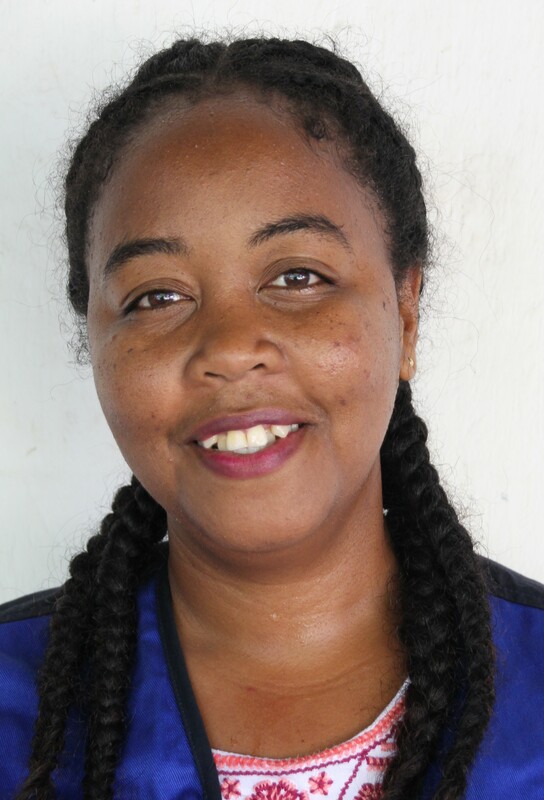 Dr Mahery Rebaliha has been our medical coordinator in Manambaro ever since September 2017. 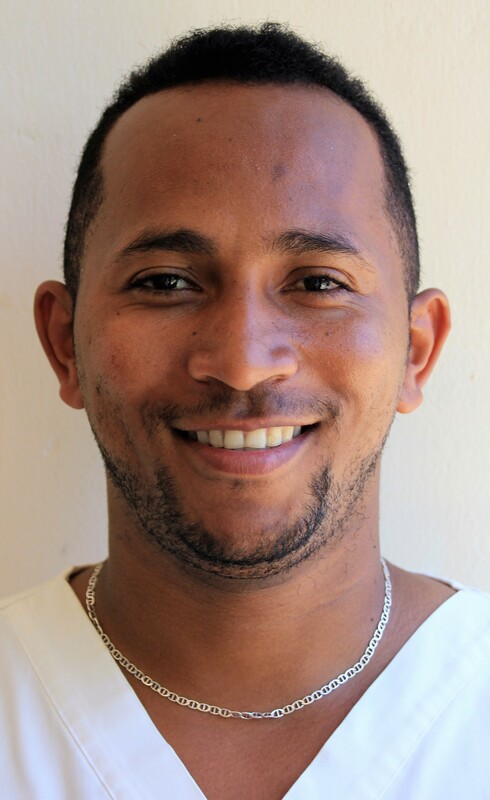 Dr Rinja joined Doctors for Madagascar in February 2017. 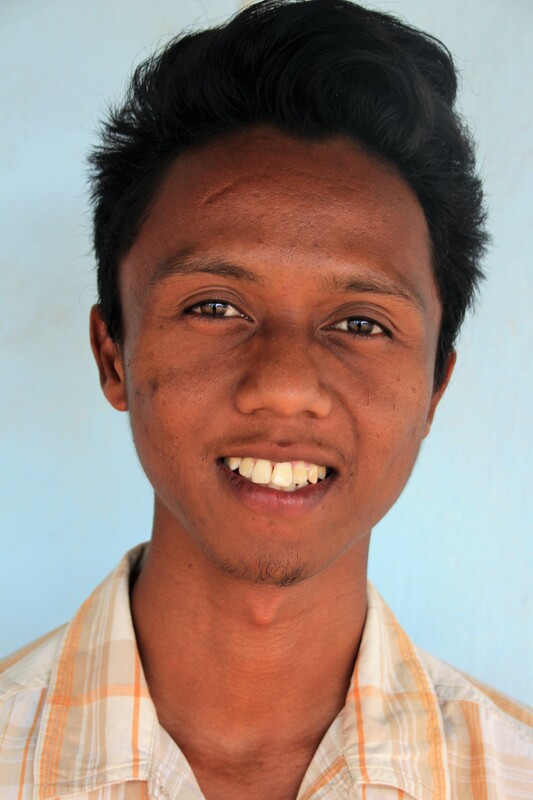 This young physician is highly motivated to improve the health care system of his home country to serve his people. 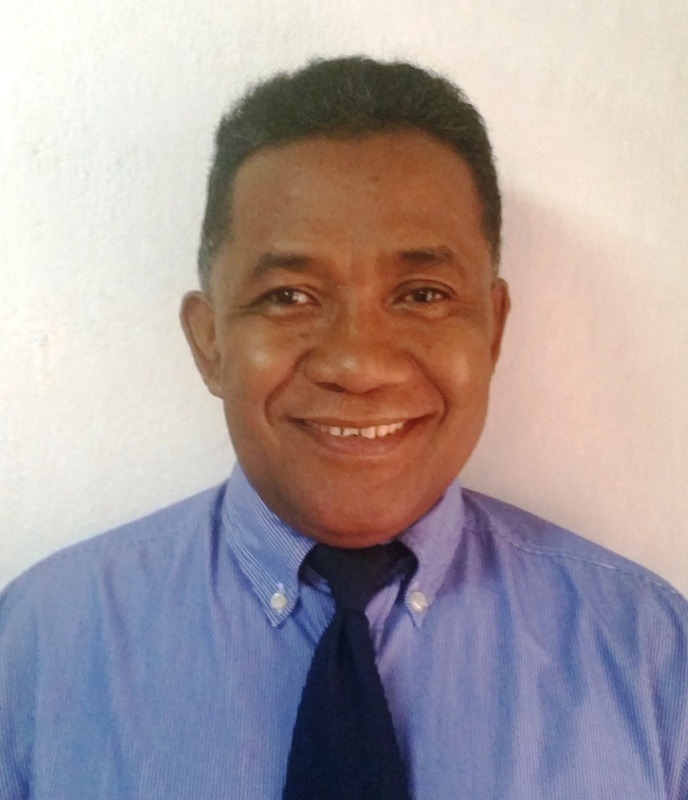 Jeannot is project coordinator in the Madagascan capital of Antananarivo. 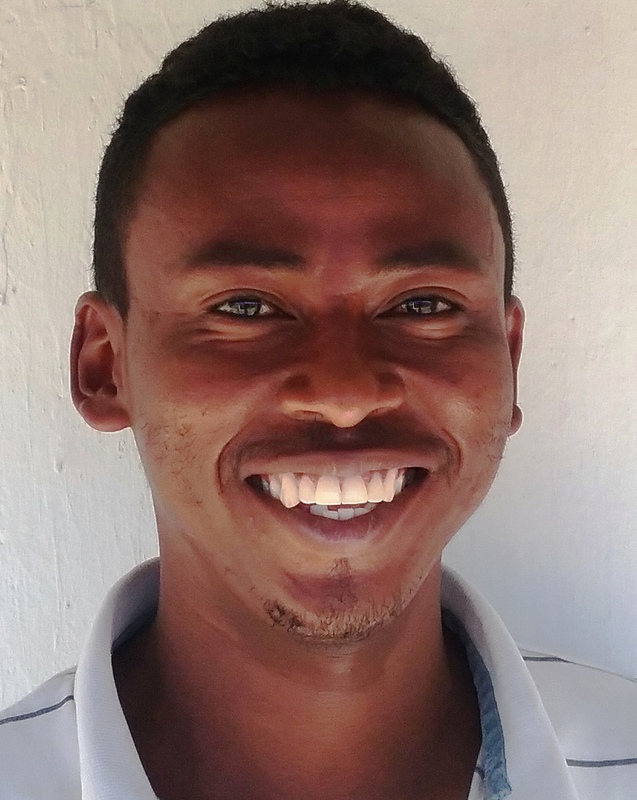 Ever since October of 2016, he has been coordinating the Maternal Health Project. The ambulance driver Pascalin has been taking pregnant women suffering from complications to the hospital in Fotadrevo ever since February of 2016. Vololona is part of the medical staff of the ambulance team and leads the mobile ultrasound clinics in communal health centres around Fotadrevo.